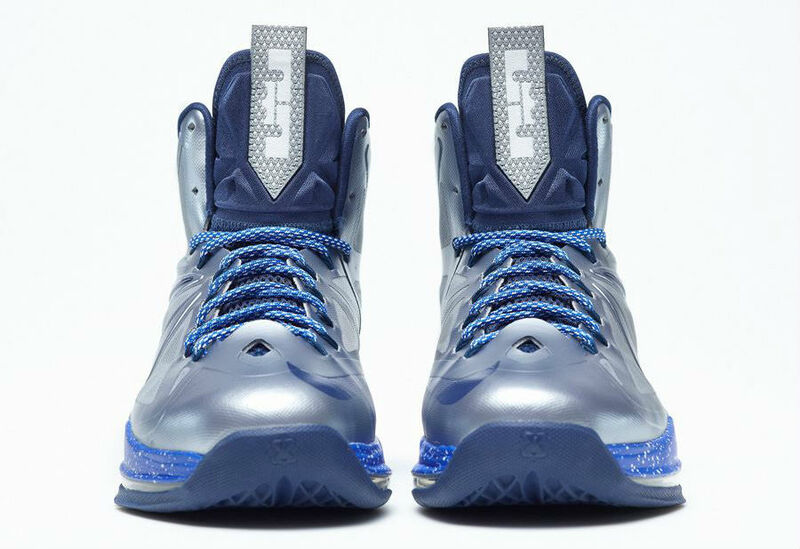 Three new completed LeBron X iD samples to help you along the way. 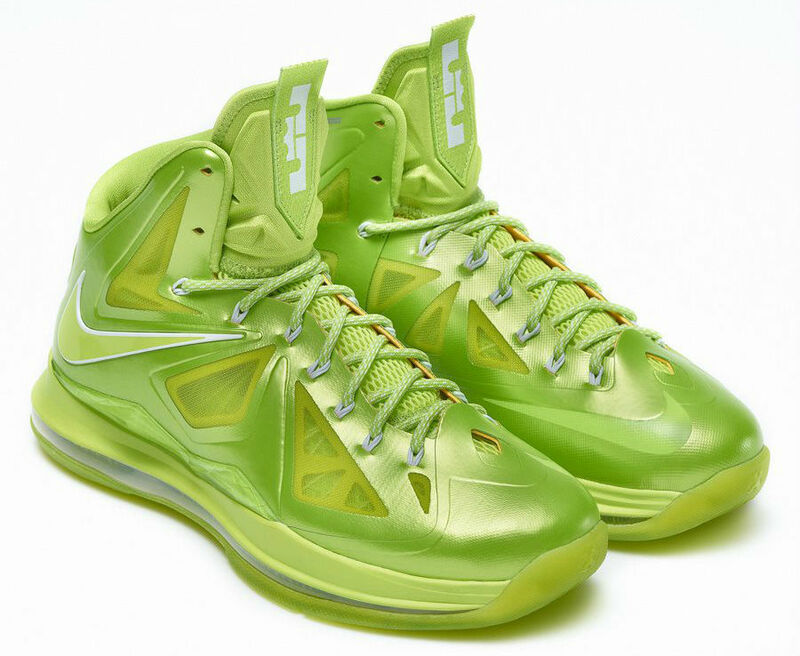 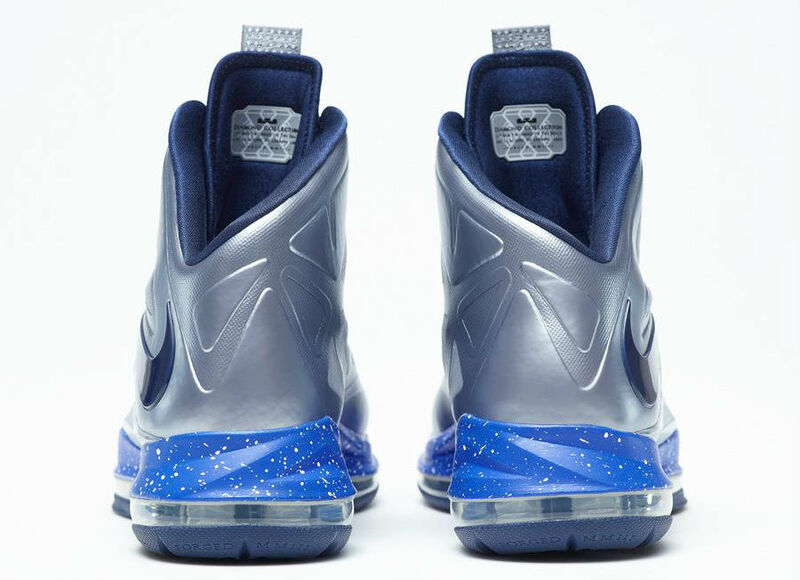 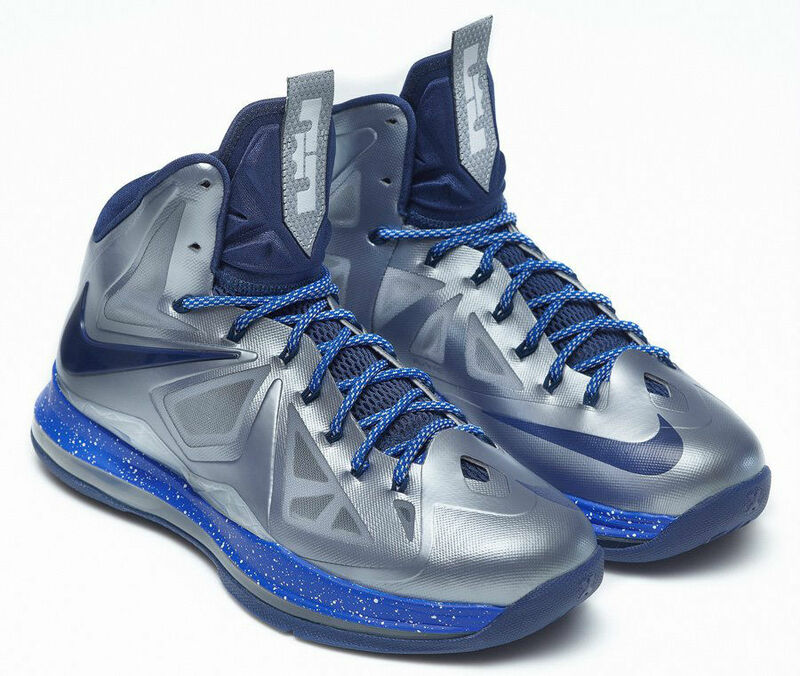 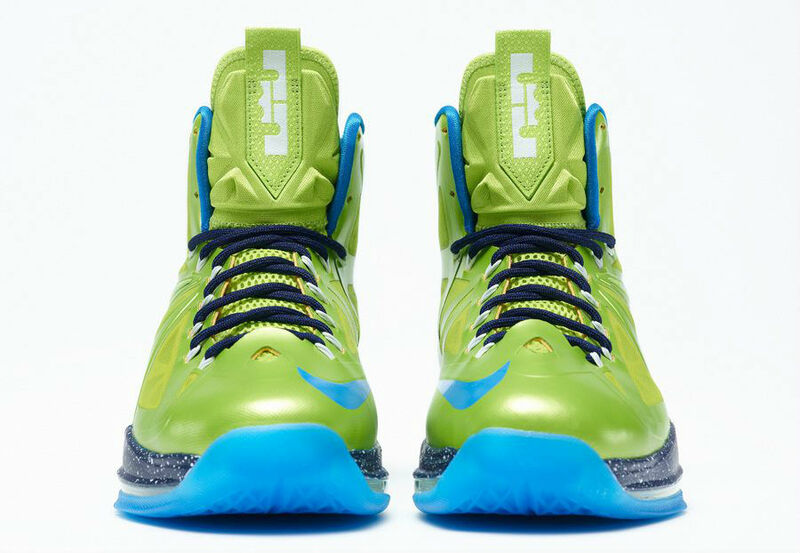 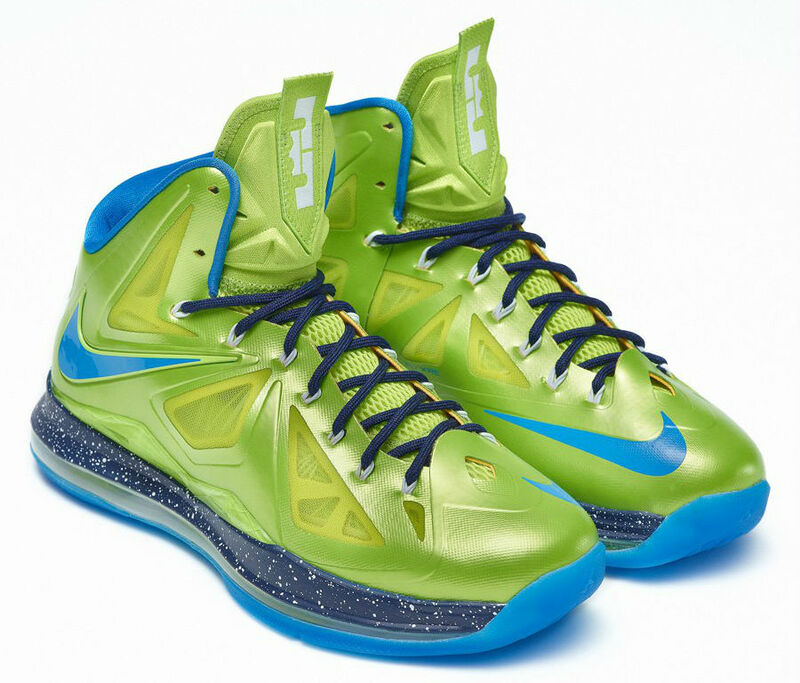 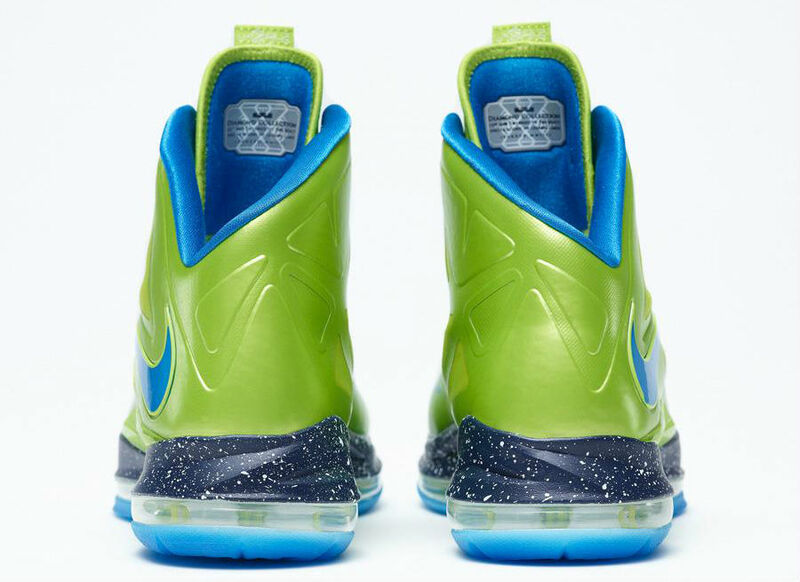 Have you ordered your iD Nike LeBron X yet? 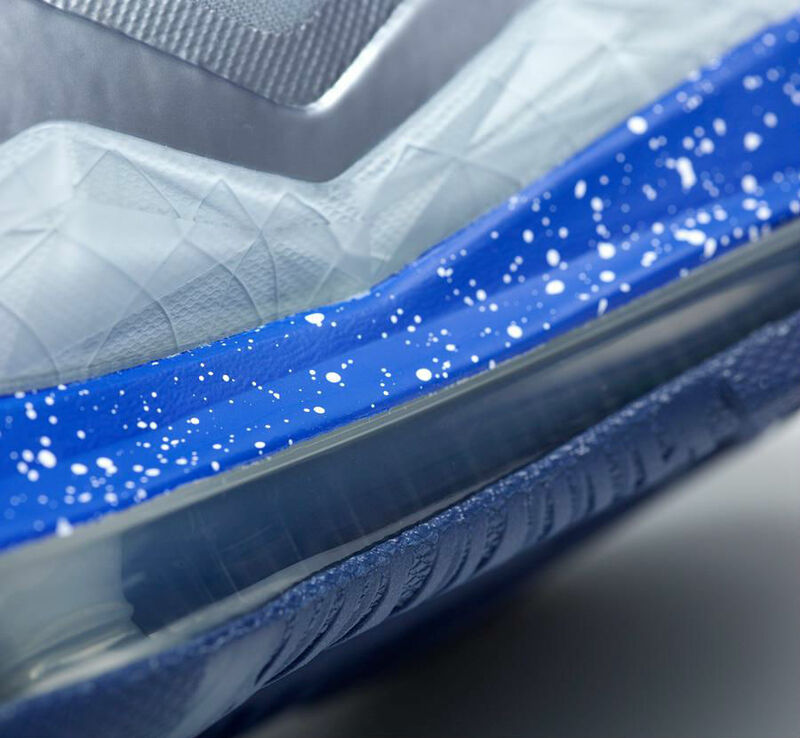 If your designs are still a work in progress, here's a look at a few new completed samples to give you an idea of what to expect when certain colors are finalized. 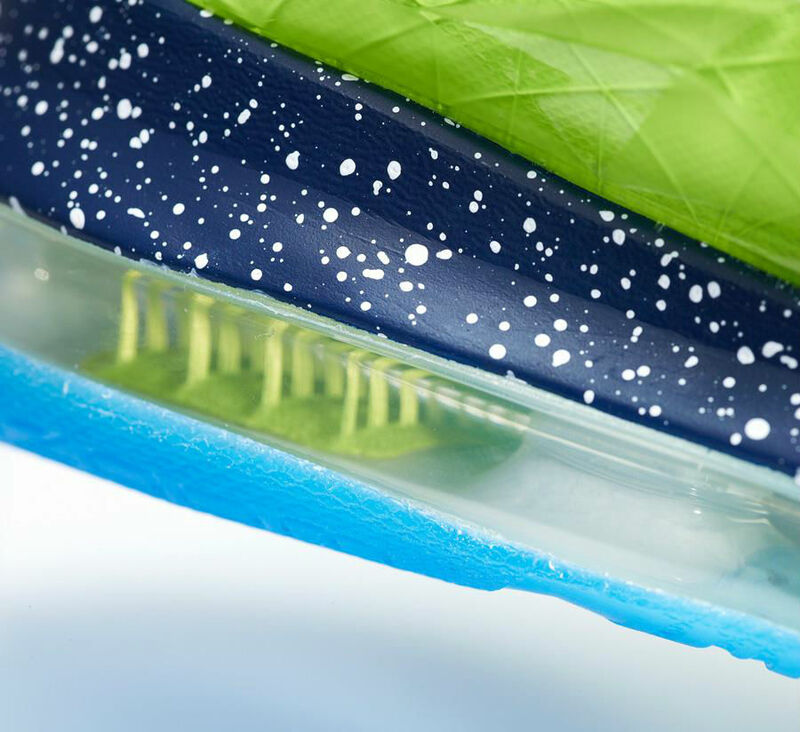 Three standard samples pictured include make-ups in Atomic Green, Atomic Green/Photo Blue/Midnight Navy and Stadium Grey/Game Royal/Midnight Navy. 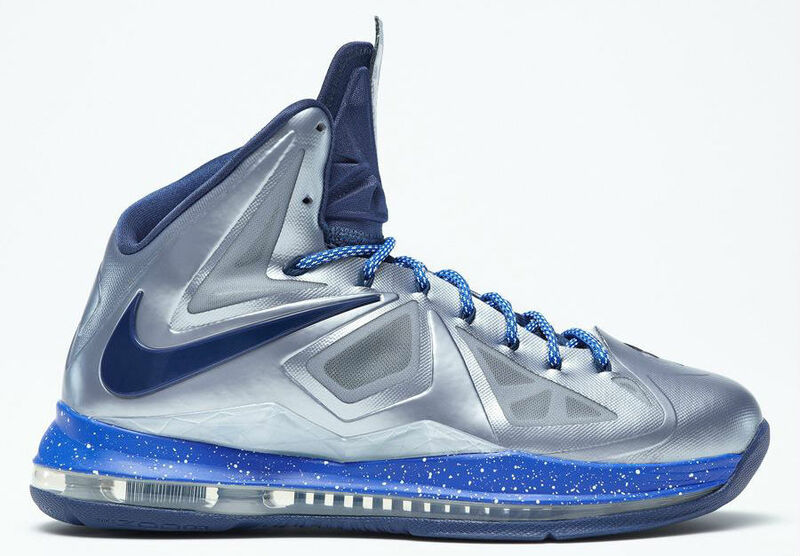 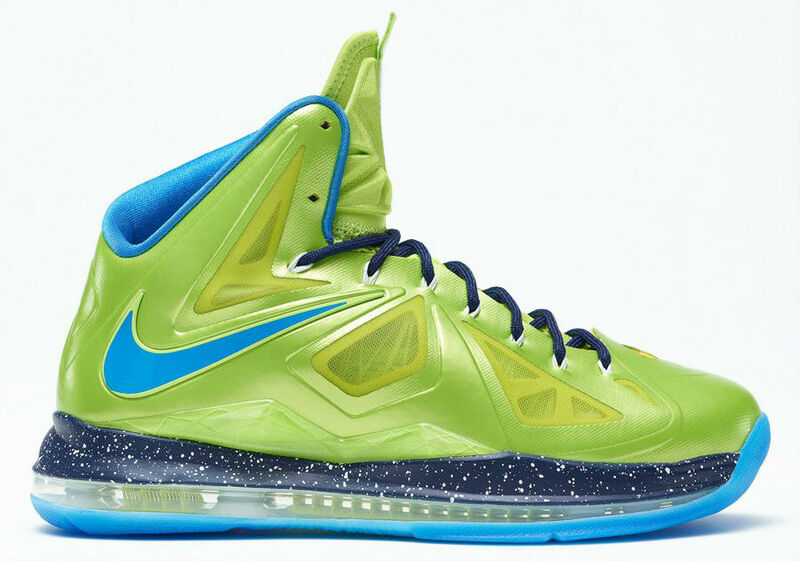 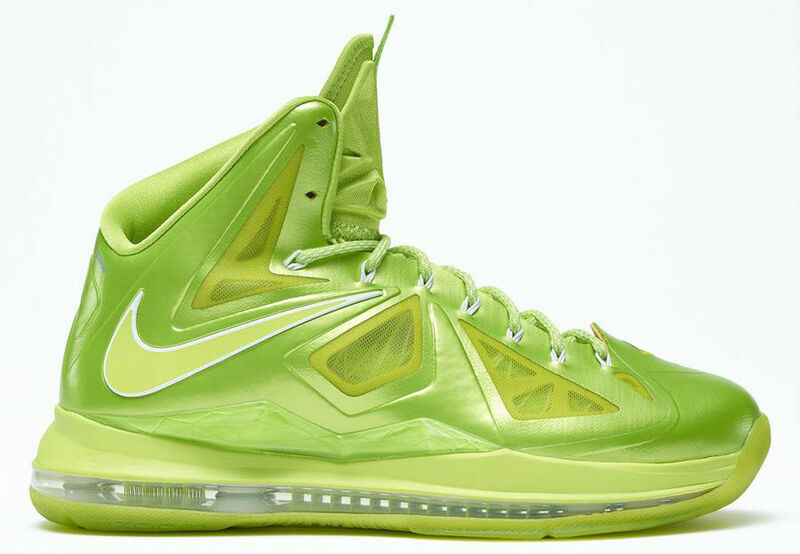 You can customize the LeBron X now at NIKEiD.